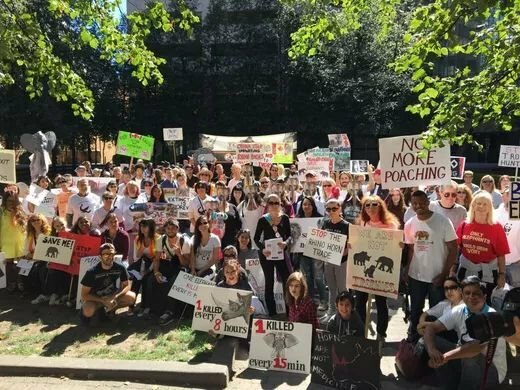 Global March for Elephants and Rhinos - Boston GreenFest - Aug. 16-18, 2019 - FREE! 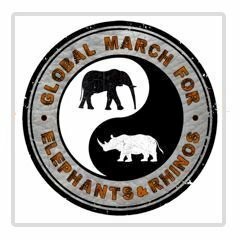 We March Against Extinction and demand governments take action to stop the poaching of elephants and rhinos and end the trade in ivory and rhino horn. We mobilize timely actions throughout the year to pressure governments, world leaders and businesses to end the trade. Past actions, coordinated with our partners, aimed to pressure: South Africa to maintain a ban on domestic rhino horn trade; Yahoo Japan to stop the online sale of ivory; and Hong Kong to ban the domestic ivory trade. In January 2018, Hong Kong cast a historic vote to ban domestic trade in ivory. There is power in our collective, global voice.